Better than business school? Read about how Salo Mizrachi grew his family business to six-figures and doubled it using 9 lessons he learned from Smart Passive Income. Welcome to our first of (hopefully) many SPI community member features! On our SPI Facebook Group, we have over 30,000 amazing entrepreneurs across all stages of business, and I wanted to start highlighting some of the amazing work the community members are doing with their businesses here on the blog. Brendan Hufford, our Facebook Community manager, wrote this post to highlight Salo Mizrachi and his business, EzPacking. You can also check out Brendan and his work at Photo MBA. And if you haven’t done so already, click here to join the Facebook Group and be a part of the community! In 2015, Salo Mizrachi took over his family business, grew it to six-figures in 2016, and doubled that in 2017. Additionally, Salo saw NPR’s popular “How I Built This” podcast feature his business in a 2017 “How You Built That” story. But what if I also told you that in 2014, Salo was still in college for business, and his only “practical experience” came from reading the SPI blog and listening to the SPI podcast? 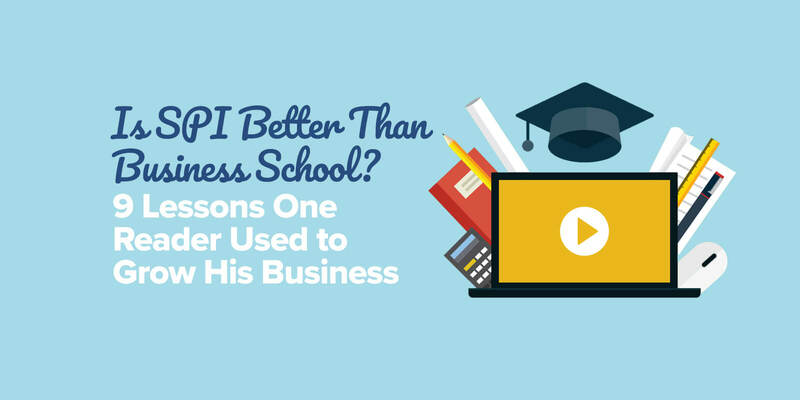 I had been following the SPI blog for almost two years by the time I started my business and a lot of the tactical, day to day ideas I was experimenting with I learned from Pat (not my college professors). Like you, Salo realized you can learn almost everything you need to know on Google / YouTube. But also like Salo, to see results you have to take action on what you learn. Wanting to start “doing” the things he was learning about in business school, Salo graduated in three years instead of four. Little did he know, his mom was brewing up a business of her own. Frustrated with the packing process and wanting a way to easily organize her suitcase, Salo’s mom started a small company called EzPacking. She created a clear system of packing cubes to help other moms, like her, be organized. She invited Salo on a trip with her to China to source materials and while he intended to go just to keep his mom company, the trip to China opened his eyes to the possibilities available for ecommerce businesses. I joined my mom because she needed help. She needed a partner to accompany her on the roller coaster of entrepreneurship and someone to share the work/stress/euphoria. My mom had helped me out so many times in life that I wanted to at least get her set. If things went well, I could continue helping her. If other opportunities presented themselves, I could pursue those. It was so fun and exciting to run the business that I never looked back! We had worked all day unloading a container, got home at around 5 p.m. and already had three people that were desperate to have our product before leaving on vacation the next day! While word of mouth was great to get initial feedback and support, it wasn’t a long-term strategy. This led Salo to split-test selling at a farmer’s market and selling online, but other than reading SPI and listening to the podcast, Salo had no experience with selling online so he wasn’t sure how successful it would be. By the third week, they made more online daily than in a full day at the farmer’s market. Since then, Salo Mizrachi has bought out his mom, runs his family business, and is having his most successful year ever. Salo didn’t have a strong email strategy before reading Email the Smart Way. He was collecting email addresses on his website but he didn’t have a clear strategy for monetizing his email list. Pat’s guide helped him come up with ideas for our autoresponders that have dramatically improved his funnels. Yes, even physical product companies should use funnels! Recently, he’s noticed a large increase in conversion rates from implementing them. One of the big ways Salo grew EzPacking in the beginning (especially when they had no budget), was to collaborate with bloggers. He got this idea by reverse engineering Pat’s success as an affiliate. Salo chose to follow the lead of companies that Pat works with which have great affiliate programs (like Bluehost [Affiliate link: Pat will earn a commission if you purchase through this link]). Salo now has dozens of bloggers collaborations under his belt and many affiliates. 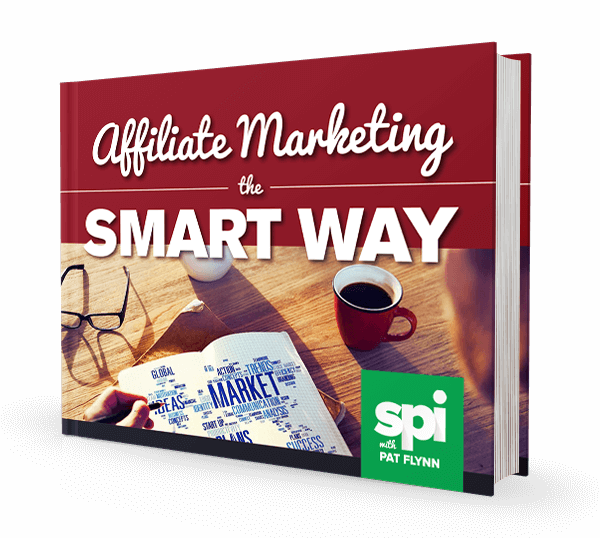 Salo even tells all of his new affiliates to sign up to Pat’s list to receive Affiliate Marketing the Smart Way so that they have the right mindset when working with him! Salo credits building EzPacking to over six figures to working with affiliates and reverse engineering Pat’s affiliate marketing methods. Even if you don’t see yourself as being in the affiliate marketing business, you can use your knowledge to build an incredible affiliate program for your own products. Salo remembers listening to Hotseat #7 from Pat and Chris Ducker’s 1 Day Business Breakthrough Podcast. This podcast was extremely helpful for Salo because Pat and Chris talked about a bird feed company that didn’t know how to produce content around it’s niche. Salo was feeling the same thing at the time, not sure how to make his products interesting to prospects even though there were so many different topics to tackle. Listening to this podcast stirred his creative juices and helped him realize he could write about all sorts of topics, ranging from smart packing tips to behind-the-scenes of EzPacking. Most of the content in their post-purchase and opt-in email sequences came from Salo’s brainstorming sessions after listening to this podcast. In episode 269 of the SPI Podcast, Pat interviewed Tom from Chubbies shorts. Chubbies is in a crowded market but they were able to stand out, making this podcast huge for Salo. He had thought about these kinds of companies before but had never broken down their formula for creating a strong brand in a crowded market. EzPacking has many competitors in their space and Salo learned so much in this episode about using content and social media to build a tribe in a crowded market. It definitely helped shape his strategic plans for the rest of the year. As a result of listening to this episode, Salo totally changes his thinking around who they sell a product, but they could also create a community around organizing. Salo is creating an active facebook group for his customers to interact, meet and share. Above all else, this episode helped Salo clarify his brand’s tone to really focus on his target audience and create a culture based on participation in the community. Despite having gone to business school, Salo still credits Smart Passive Income with teaching him most of his “applicable” knowledge. I was riding a bus in Rio de Janeiro in November 2014. I had graduated college and was solo traveling in South America. I didn’t have any business ideas yet but I knew I wanted to do something when I returned home. Shane and Jocelyn’s story was so inspiring to me. It made me feel like I could reach their levels of success. It was even more relatable to me than Pat’s story because they had started so recently and had no previous experience. My bus ride ended halfway through the episode but I stayed at the bus stop until the episode ended because I had to listen all the way through! With the inspiration gleaned from this episode, Salo started his first niche website while on his trip and while he’s since shut the site down, he honed all of the basics (site design, research, etc.) with that first project. In another immensely popular podcast episode, SPI #46, Pat interviewed Dane Maxwell. This episode was a huge value bomb for Salo. He was in college at the time and thinking about entrepreneurship but didn’t know how to get started. The episode made him realize that you have to be proactive about finding a pain point by conducting interviews. He uses Dane’s idea extraction process all the time in his business, interviewing a few customers each month to find new pain points for new products that he can make and new sources of information he can provide to make their website and content even more helpful to his customers. For example, Salo learned that a subset of his customers have difficulty organizing their purses and handbags. He’s currently developing new products to solve those pain points, keeping those customers in the loop to make sure he’s solving their specific need. 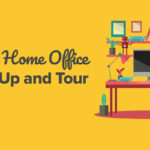 Additionally, Salo discovered that a segment of his customers, new moms, had a lot of questions around traveling and organizing for their newborn babies. Creating content for that part of his audience has been a big focus for 2018. For Pat’s Let Go Challenge, Salo submitted a video and was selected as one of the winners! Salo didn’t get to meet Pat in San Diego, but did get on a call with Pat where they spoke about creative ways to expand Salo’s content strategy and use non-traditional mediums like co-marketing and conferences to spread the word. Salo had a bit of resistance to these ideas but quickly realized he was nervous about them because he was inexperienced. Based on Pat’s advice that his “nervous” feeling meant it was a prime area for personal (and business) growth, Salo did a full evaluation of all the areas in his business that made him nervous (growing his team, expanding overseas, co-branding deals) and made a plan for addressing those opportunities. For example, Pat recommended that Salo seek out blogs that had reviewed specific organizing books because that would mean they’re already a great fit to work with Salo. Pat also recommended co-branding deals with influencers or brands, and while Salo is still nervous about pursuing that, he’s stepping into discomfort and taking action toward it. For some reason, Salo didn’t hear Pat’s chat with Chris Ducker in episode 103 of the SPI Podcast until he had already started running his business. 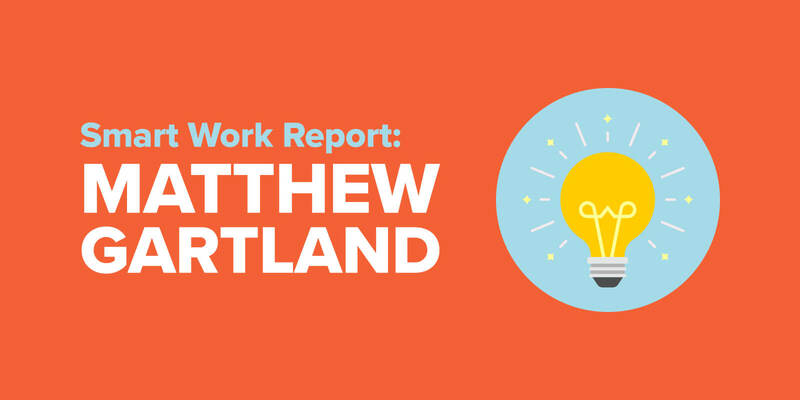 He was drowning in his to do list and this podcast opened the possibility of hiring out extra help. One year ago, their website had almost no content on it. Customers would come to the site, buy, or leave. With the additional team members, Salo now has the ability to add content to the site, educate his customers, and build loyal fans. 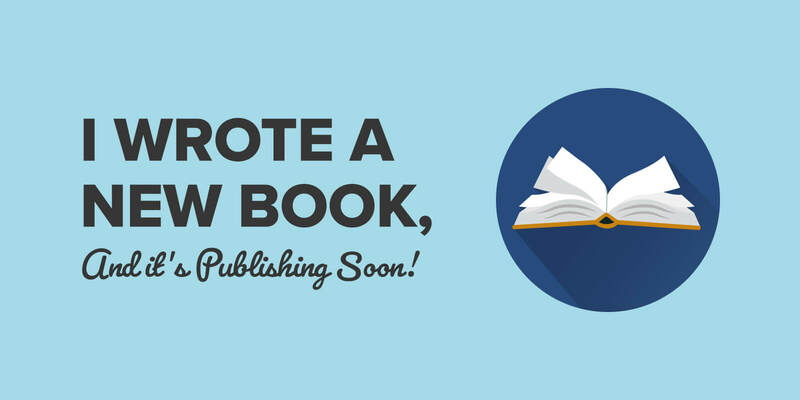 His writer is doing most of the writing work, while the graphic designer is creating infographics, packing lists, and checklists. Then, his VA is putting everything together by interfacing between the other team members and adding the posts to Shopify. There are so many tasks that you can outsource to talented people and Salo recommends starting off with social media management, customer service, graphic design, and going from there. In his July 2017 Income Report, Pat mentioned that he was using Bonjoro to send personal video messages to his customers. Salo was extremely camera shy but after recording that video, he was more open to the possibility. When I heard about Bonjoro, I was in the right mindset to give it a try. I’ve been using it for a month. I send a video to each new customer and it has made such a big difference. We used to do email follow up but these videos are so much more personal. My customers LOVE them and we are getting so many more reviews on our website and customer referrals because of this new follow up we are doing. It’s made a big impact in our business and it doesn’t take that much time. Note: The only other time in his life that Salo had recorded a video of himself was for the Let Go challenge, above! So, What’s Next for Salo and EzPacking? He’s working on doubling his business again next year by growing his team and network of freelancers to improve efficiency. This team will help him by allowing more time and freedom for Salo to spend time creating new products to sell online, focusing on content marketing, building their email list, and improving their SEO. Long-term, Salo’s goal is to build another brand and replicate his success, like Pat has again and again with niche sites. So that begs the question, what’s next for YOU? 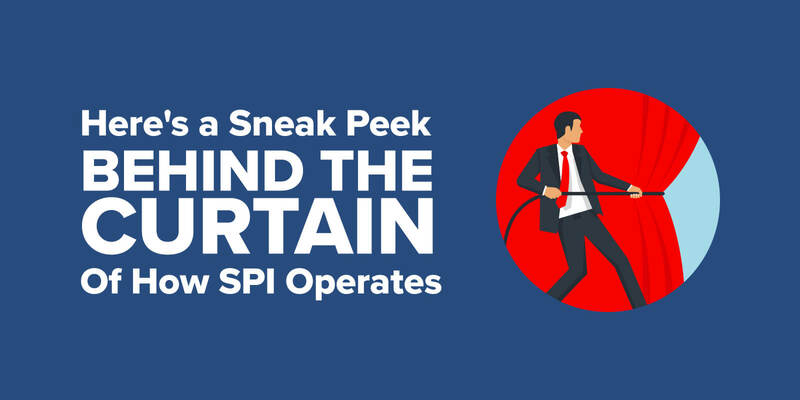 What’ve you learned from SPI in 2017 that you’re going to put into action in 2018? Let me know in the comments below.